Chasing an excavator operator in Perth, Fremantle, or surrounds? SSE Plant Hire is an excavation business specialising in wet hire excavation services. 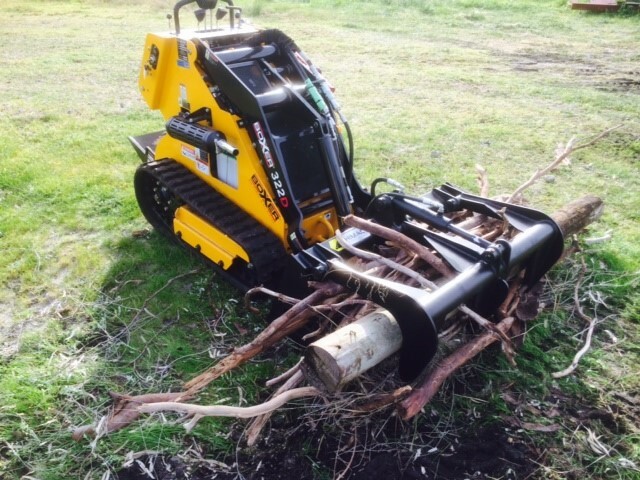 Whether you're conducting a small-scale, backyard excavation project or major civil engineering work, high-quality and robust excavating and earthmoving equipment, hired along with a professional excavator operator, is vital in completing the job on time and on budget. If you're looking for a relaible excavation company in Perth, you've come to the right place. At SSE Plant Hire, our large fleet of excavators is owned, maintained and operated internally. This gives our excavation business a competitive advantage because our clients can always rely on our hire equipment to be thoroughly and routinely maintained, and ready to perform at a moment’s notice. We offer competitive wet hire rates on all our excavator hire. 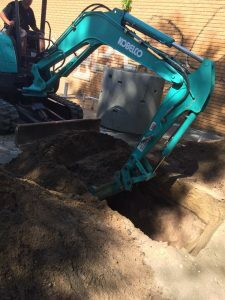 If you need an excavation job done right, our skilled excavator operators can tackle any digging job no matter the size in Fremantle, Joondalup and surrounding areas in Western Australia. Our comprehensive wet hire solutions mean that the diggers we provide include a fully qualified excavator operator behind the controls and accommodate to your project specifications to ensure the safe operation of the equipment. At SSE Plant Hire, we have an experienced excavation team with unique skill sets to understand our customer’s hiring needs and to deliver a complete end to end service that will exceed all your rental expectations. We believe in “going the extra mile” to provide our customers with exceptional and personalised wet hire services. We want to create a pleasant experience for our clients and build long term relationships at the same time. We understand that time is of the essence and that sometimes you need to just get someone in to do the job. SSE Plant Hire is there to help you get that excavation job done quickly, to the correct specifications and abiding by all the rules and regulations of your worksite. Are you located in Perth, Fremantle, Rockingham, Joondalup or Mandurah and in need of excavation services? Whether it is a backyard job, civil project, a road construction job or anything else, we can easily take care of it! Please note that we charge a minimum of four hours per day, including travel and excavation equipment.